The goal of Institute on View is to organize, protect and make accessible existing archival material owned by the Institute (audio, visual and written) and create new content. 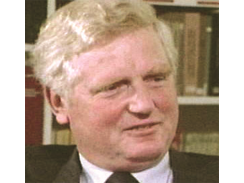 Institute on View is responsible for the Institute’s Film Archive, including Matter of Heart, The World Within, the Remembering Jung series, and all related footage. Institute on View also preserves and documents the history of the Institute, past and present, as well as the individual experience of analysts in their practice and exploration of their own psyche. 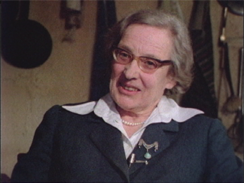 The concept of the Film Archive at the C.G. 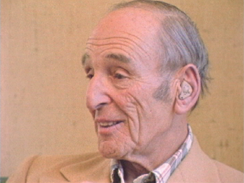 Jung Institute of Los Angeles, first decided in the Spring of 1975, was to travel to the homes and offices of individuals still living who had been close associates of Jung either as students, colleagues, analysands, friends, or family members, and film a conversation with them on the topic of their experience of Jung. 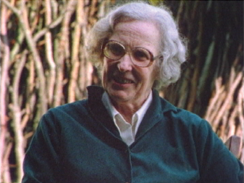 The intention was to capture a personal and grounded perspective of Jung. 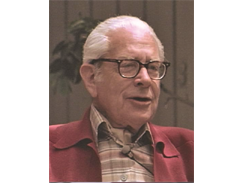 The people who knew Jung through decades of the development of his work had a special view of this great creative pioneer of Depth Psychology. These rare perceptions would be lost forever if some dedicated efforts were not made to capture all that had been witnessed and experienced as Jung concentrated on the evolution of his work. 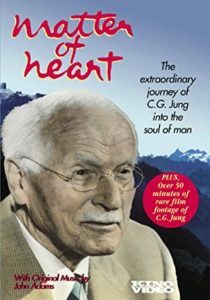 Matter of Heart has been successful as a feature film, video, and now DVD format with extra footage of Jung, filmed in an interview by John Freeman for BBC. 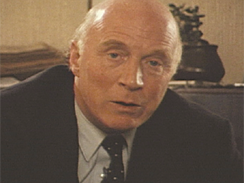 In addition there is wonderful color footage of Jung at his Bollingen tower, telling how he came to carve a stone to celebrate his 75th birthday. 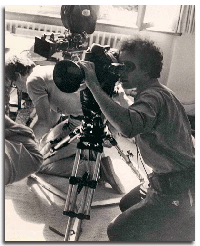 In 1988, The World Within was was produced in a 60 minute, 16mm film format. It is a lively introduction to Jung’s views on the reality of the psyche, and the benefits that result when consciousness is raised by attending to dreams and to the flow of imagination. 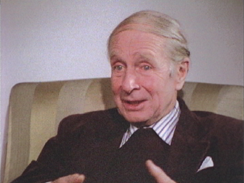 Jung himself is shown in interviews taken earlier in his life commenting on various aspects of the inner world. 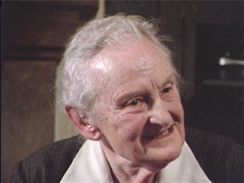 Rare film footage of images from Jung’s Red Book and of Jung carving stone at his Bollingen retreat are included. 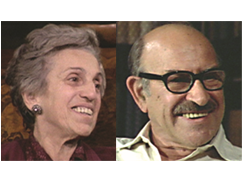 Now available on DVD with extras such as short excerpts of interviews filmed of Gerhard Adler, Ph.D., a Jungian analyst from London who was co-editor of the Collected Works of Jung in English, of Liliane Frey, Ph.D. a Jungian Analyst and author from Zurich, and statesman and author, Sir Laurens van der Post of London. 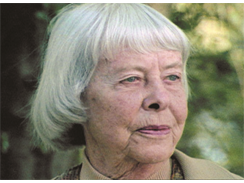 Purchase the entire Remembering Jung series. The next phase of production extended through the years 1986 to 2009. 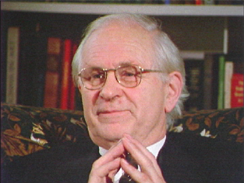 During these years 29 of the original interviews were produced as separate 60 minute presentations on video format called the Remembering Jung series. 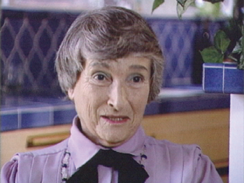 There are three separate, interviews of Dr. Marie Louise von Franz of Zurich, Switzerland, and three separate interviews of Dr. Joseph Henderson of San Francisco. 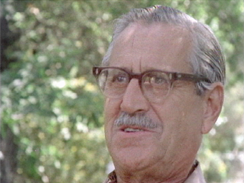 The last two of Henderson were filmed in the year of his 100th birthday. 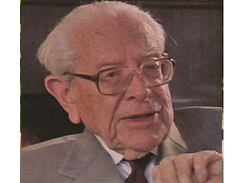 One of the most popular programs in the series is the interview of Sir Laurens van der Post, the renowned statesman and author who was a close friend of Jung. 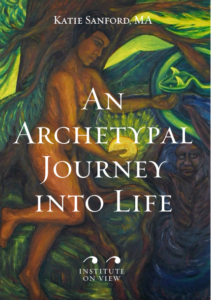 Taken altogether this series offers a wealth of insights and stories illustrating the depth of Jung’s discoveries and their significance in our lives, individually and collectively. 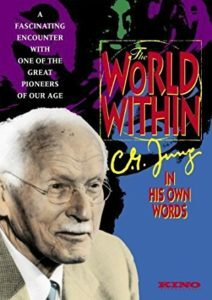 The Remembering Jung series presents a warm hearted, candid, and intimate view of Jung’s prodigious creativity and humanity. The C.G. 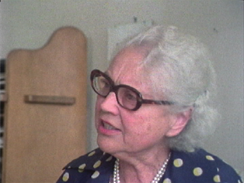 Jung Institute of Los Angeles, in conjunction with over 600 individuals and several organizations throughout the world filmed 35 individuals over a 30-year period who had a close personal relationship with noted Swiss psychiatrist, and founder of analytical psychology, C.G. Jung. 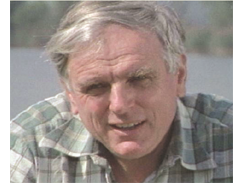 The theme of the film includes a very personal view of Jung and the development of his work and his close relationships, as well as an emphasis on his concern for the survival of the planet. 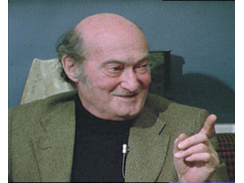 Interviews in this series have been transferred to DVD and are available for research at the UCLA Film & Television Archive. Download a sample list of available titles at UCLA in PDF format. Purchase DVD at the C.G. Jung Bookstore. A conversation with and a lecture by J. Marvin Spiegelman, Ph.D. 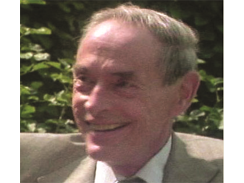 In the interview, Dr. Spiegelman talks about his emersion into the training at the Jung Institute of Zurich where he was certified in 1959, and the early days of the Jungian community. 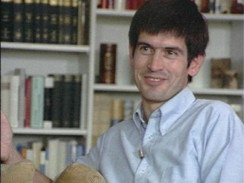 He shares his awareness of his own myth and how he was guided to the work of analysis. 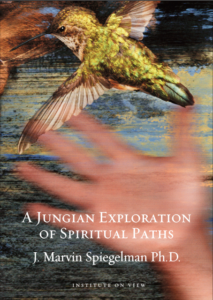 The lecture contains an intriguing exploration of the seminal work done by Dr. Spiegelman on the archetypal foundation of religious traditions and spiritual paths that become relevant to all our lives, as we respond to the religious instinct of the psyche. Purchase at the C.G. Jung Bookstore. 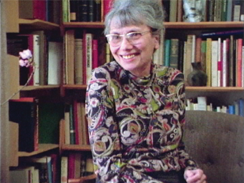 A conversation with and a lecture by Harriet S. Friedman, L.M.F.T. 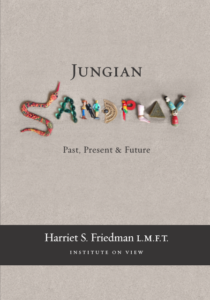 In this video, Jungian Analyst Harriet S. Friedman, one of the founders of Sandplay Therapists of America, discusses her own journey with sandplay. 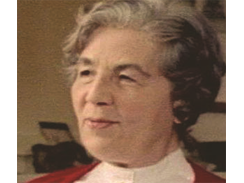 In conversation with three other members of the International Society of Sandplay Therapists, she reviews the beginning of Sandplay with Dora Kalff, the early development of Sandplay Therapy, and talks about its exceptional growth all over the world. Then, in excerpts from a presentation given by her at the C.G. Jung Institute of Los Angeles in 2013, she poignantly explores the “Many Faces of the Self in Sandplay,” illustrated with clinical examples of the healing factor of non-verbal creations made in the sand. In-depth description of a sandplay case is also added as a bonus feature to this video. With the Participation of Rie Rogers Mitchell, Ph.D., Sachiko Taki-Reece, Ed.D., M.F.T., Marion Anderson, Ph.D. and Steven J. Frank, Ph.D.
A conversation with Glenn Foy, Ph.D. 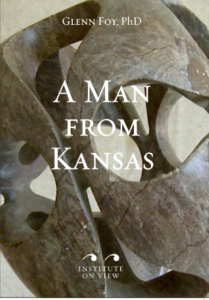 In this interview, recorded when he was a reflective 97 years old, Glenn Foy traces the trail of events leading from his boyhood in rural Kansas to the present day, wondering at the unlikeliness and meaning of each important turning point. 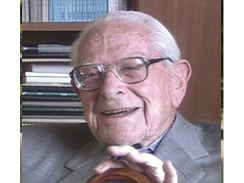 We follow him through his early discovery of flying airplanes, to World War II pilot duty in the South Pacific, then a post war shift of career to engineering coupled with increasing interest in psychology and the work of C.G. Jung. 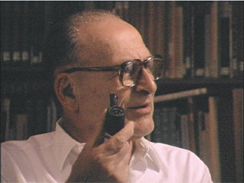 Another turn led to a Ph.D. in psychology and to training as a Jungian Analyst at the C.G. 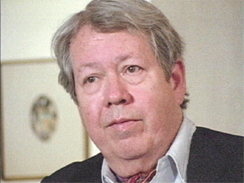 Jung Institute of Los Angeles, where he served as president in 1979-80. Those years also gave birth to an interest in stone sculpture. His enthusiasm and astonishment at the twists and turns of his life are infectious, and his reflections thought-provoking. 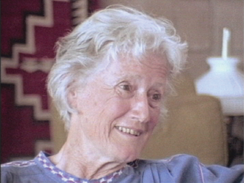 As told by Katie Sanford at age 98, this interview shares a life time struggle of survival in her journey through the shadow land of the psyche in search of healing the archetypal Mother wound. With the traumatic death of her mother, Katie’s developing personality split apart and, as a lost soul, she was left wandering through the wasteland of deadly conventionality. 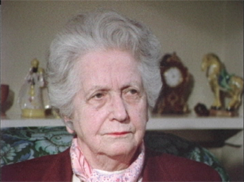 The neurotic suffering of a meaningless life led Katie to seek Jungian analysis in her early 30s, opening a pathway through the underworld of the psyche to a reconstructive relationship to the archetypal Great Mother, the very foundation of the feminine psyche, and her own authentic individuation process with all its creative challenges. 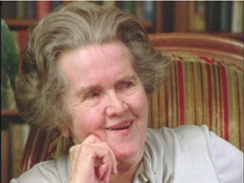 A 30-year period of Katie’s life time undertaking has been recorded and published in her book The Serpent and the Cross; Healing the Split through Active Imagination. 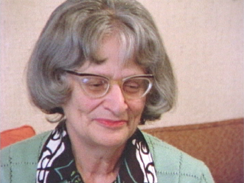 This journey documented by 62 of Katie’s symbolic paintings is reproduced at the end of the interview.